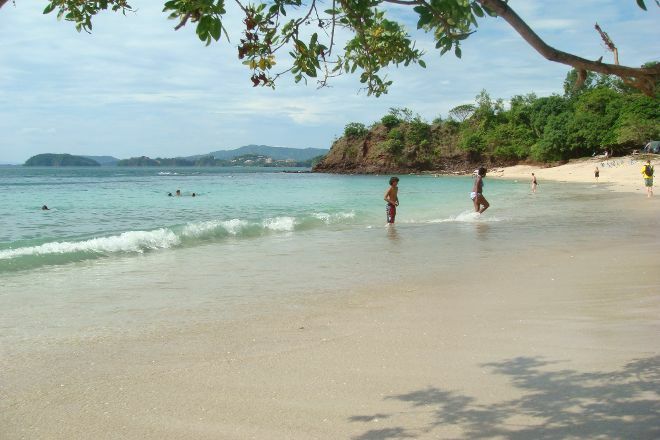 Along the shores of the Pacific Ocean lies Playa Conchal, a memorable shell-sand beach. 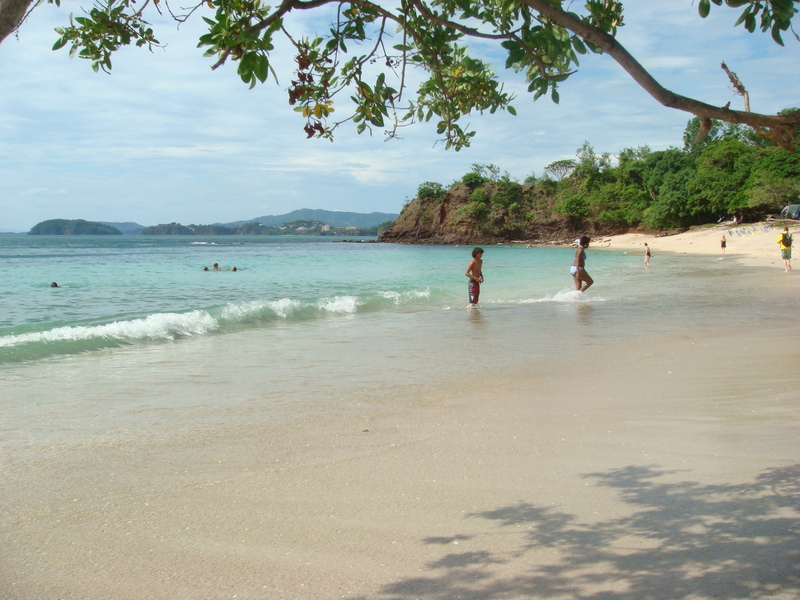 With calm, crystal clear waters, the beach serves as the perfect destination for swimming and snorkeling. An array of marine life awaits you beneath the water, with the possibility of catching a glimpse of a stingray or other exotic creature. If you're feeling more adventurous, you can go deep-sea fishing or scuba diving, or participate in a number of other water sports. The beach also has a few areas suitable for a night of camping under the stars. For travelers who use our international travel planner, Playa Conchal holidays become easier to arrange, with trips to the Playa Conchal and other attractions mapped out and timetabled. It is a very nice Beach, you can also swim very well in the Sea. He's not overcrowded, but still not necessarily a Must-See on a Costa Rica trip. There are no parking Spaces on Site, you have to park in the Neighbouring Village. Various private Individuals try to rip off the Tourists to take care of the Car. We finally paid 4 USD and then had to walk about 8 Minutes to Playa Conchal. Well definitely return to this are to explore more. Sat under the mangrove to hide from the sun. Lots and lots of shells to pick through on the beach. There is a great beach club here as a part of a resort hotel complex. Nice beach. Best to park at Brasilito Beach near the fish market restaurant, pay about 4.00 for parking and walk to Conchal beach, about a 10 minute walk. Neat reef for snorkelling if the water is calm. Can rent a canopy and chairs for 20.00. The beach is unique and a must see due to the crushed shells making up the beach. Quite busy with tourists but a neat beach to hit.